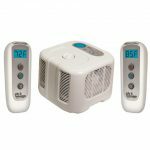 Our ChiliPad Cube 1.1 Temperature Adjustable Mattress Pad is an innovative microclimate thermostat control system and the most efficient and safe way to Cool or Heat your bed. 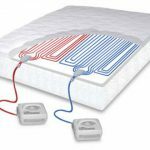 The patented semi-conductor technology uses heated or cooled water, not air, to circulate through a soft network of micro tubes to regulate the surface temperature of your mattress for a comfortable all-night’s sleep. Water flows through soft tubes in the ChiliPad Cube 1.1 Mattress topper/pad actively adjusting the temperature of the surface of the mattress. 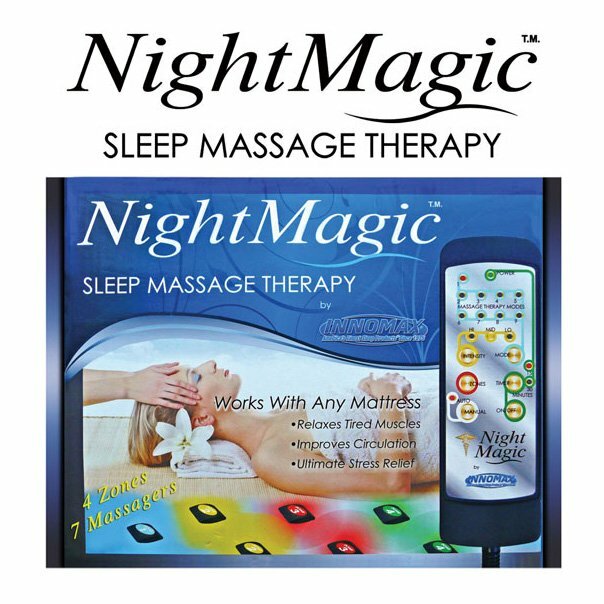 Temperatures can be set in one-degree increments from a Cool 46º F to a Warm 118º F. For the perfect and restorative night’s sleep, the entirely safe and innovative design creates a balanced temperature throughout the night. 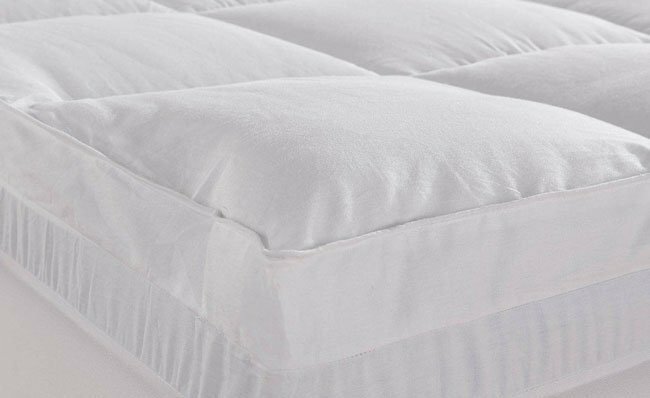 The cover on the ChiliPad Cube 1.1 Mattress Pad is 150 thread count poly/cotton, and the mattress pad fits on top of the mattress and under the bottom sheet. 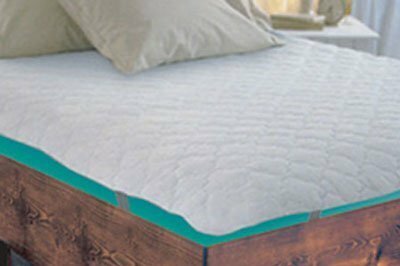 Instead of electrical components in the mattress pad, the chilled or heated water circulates through soft medical grade silicone micro tubing in the mattress pad. The connection tube is 48″ long and connects the pad to the Cube. ChiliPads with dual-zone, dual temperature, have separate tubing, and the controls for each side are independent. 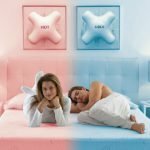 Couples find the dual zone temperature control a positive feature allowing each person to separately manage the optimum temperature on each side of the bed to suit individual needs. For two people, there are two temperatures, and one great sleep! 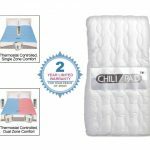 The ChiliPad Cube 1.1 Temperature Adjustable Mattress Pad is energy effecient, and under normal use, the control averages less than 80 watts of energy. The Cube allows each side of the bed to be set up independently, conserving energy. 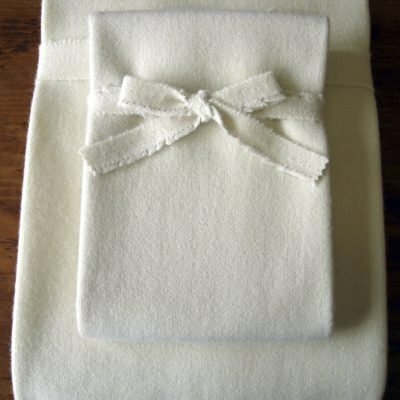 The ChiliPad Cube 1.1 Mattress Pad will fit on and move with an adjustable bed, and can be used on all standard and extra thick mattresses, also on your boat, camper, or semi-truck sleeping accommodations.